Gheorghe Anagostache was born in Craiova, a small town in the south of Romania, son of a Professor of Latin and Greek by the same name. 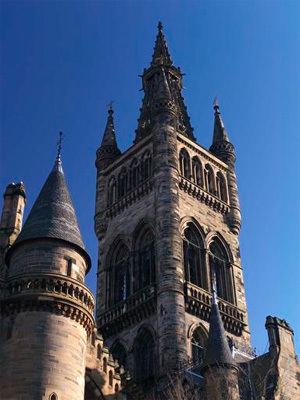 Anagostache matriculated at the University of Glasgow in 1919, aged 25, where he took courses in Natural Philosophy and Applied Chemistry. His classmate in the latter class was another Romanian, Constantin Chirovici.